Say it with me: "We like eating a lot and spending very little!" And say it loud, sista. 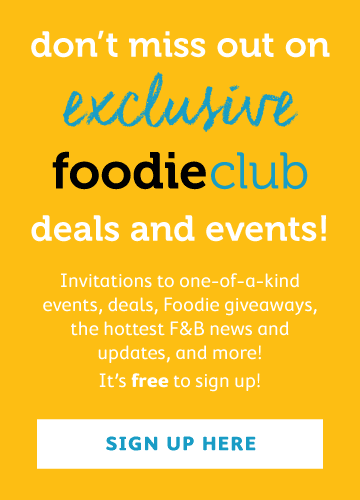 Who wants to pay a lot for food, anyway? Not me. Not you! Ain't nobody got money fo' that. 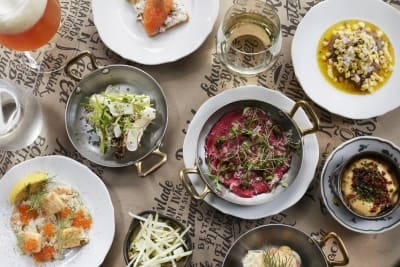 Here's a list of my favourite places to go in Wan Chai for that A+ mouthfeel when I'm grubbin' on the downlow. The only criteria for this list is: can I get fed for under $100 per head? The answer is yes. 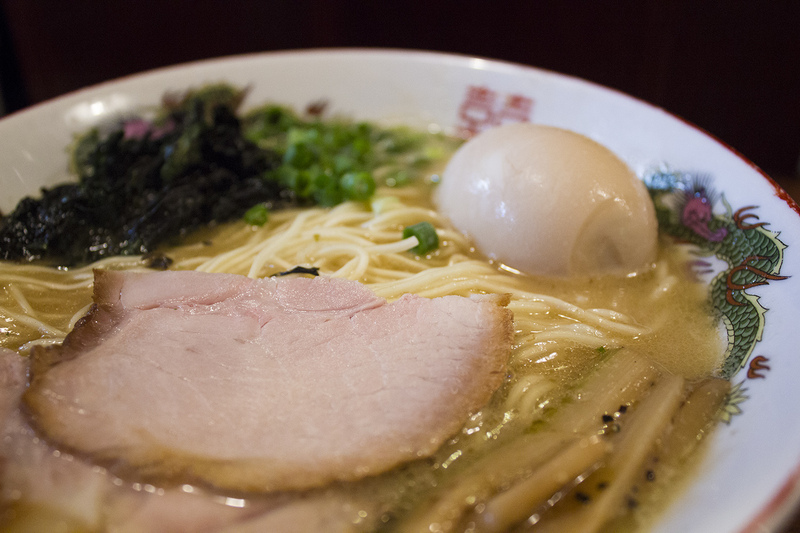 Small and modest, this nondescript ramen shop easily falls under most people’s radars. 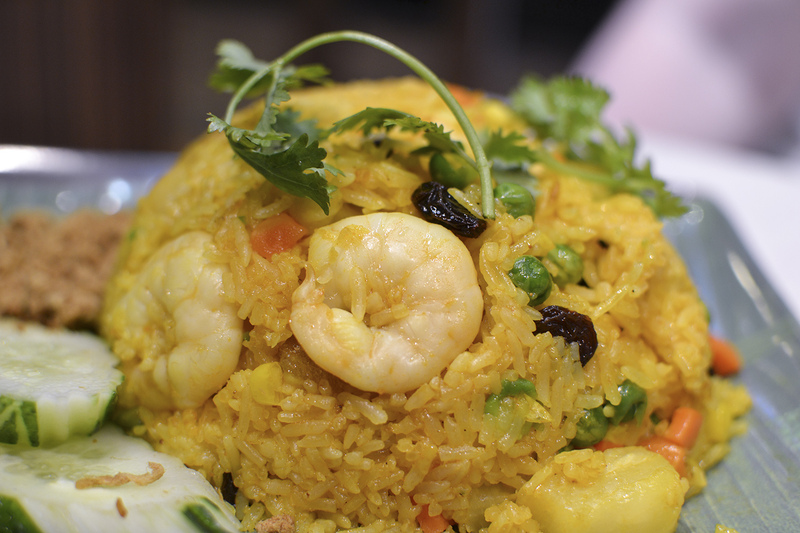 The keyword is simple; you won’t find any innovative dishes here, but the quality and taste is top-notch. Koku Ryu Ramen serves up both Tsukemen-style noodles and regular ramen, and they specialise in thick, goopy broth that is not too greasy, not too salty, and just perfectly umami and filling enough to be a meal in itself. The Kokuryu Pork Rib Ramen ($88) is recommended. 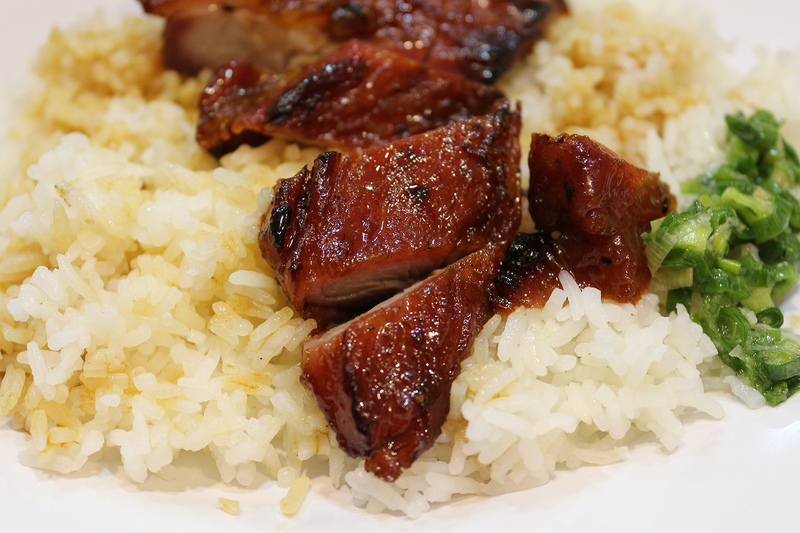 Small, grubby, and equipped with waitstaff who speak two words of English and could really give two doodoos less about you, Joy Hing is a Wanchai institution, and their char siu is no joke; it's soft and succulent, and so tasty it'll make your tongue samba in joy. Here's a tip: buy a char siu fan to go and hop on over to Southorn Playground during lunchtime to watch an armada of elderly men play a lawless and incredibly entertaining version of football. Heck, a Joy Hing lunchbox only runs you about $30, so why not just get two? Sawadika’s Thai offerings include all the classics and they have an excellent and extensive lunch menu, an afternoon tea menu, and a regular menu that’s already very reasonably priced. The damage? Roughly $80 per head for a drink, a side dish, and a main. Who can argue with that? 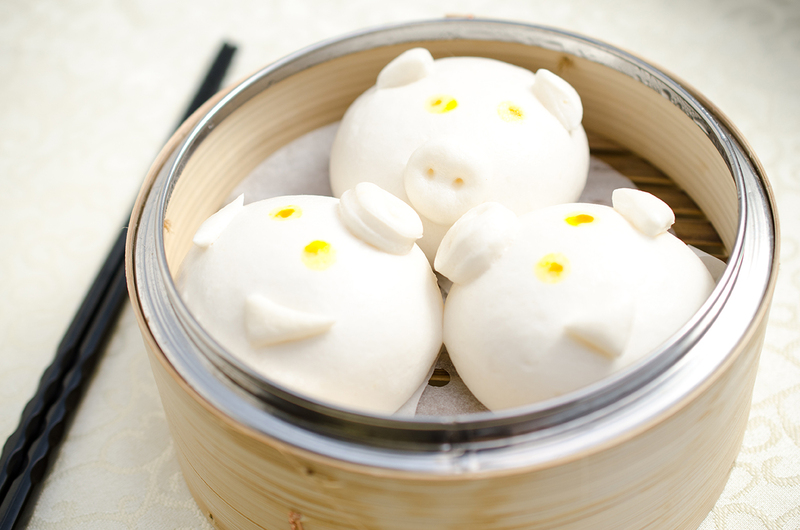 Freshly-made dim sum at easy-going prices. Bring some friends and share your meal to sample all the yum cha staples as well as specialty goodies Dim Dim Sum has to offer, like the oversized mushrooms that are, in fact, stuffed baos (hey, it fooled us!) and the piggie buns (which will make your Instagram and Snapchat very happy). This one's a no-brainer. Solid portions, solid grub, and I'm a huge fan. 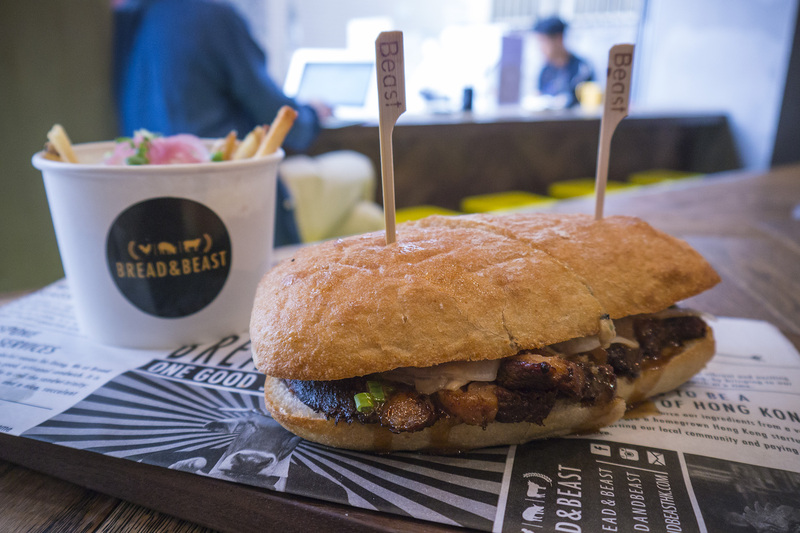 Grab one of their signatures, the Un'porchetta'ble ($68) or the Ngau Lam Wich ($88), and appreciate the skill that goes into making a dang good sandwich that's chock-full of innovative pairings and flavours. A lunch combo is going to run ya a little over our discussed budget of $100, but hey, treat yo'self. Sup, soup? We like Tallore’s attitude towards serving wholesome, hearty, and healthy food, all at reasonable prices. In a world where a bottle of pressed juice can cost $72, why pay so much just to be able to treat your body right? We recommend the chilli con carne. Plus, they offer a “souper set” ($78), and I am a sucker for good food and good puns. 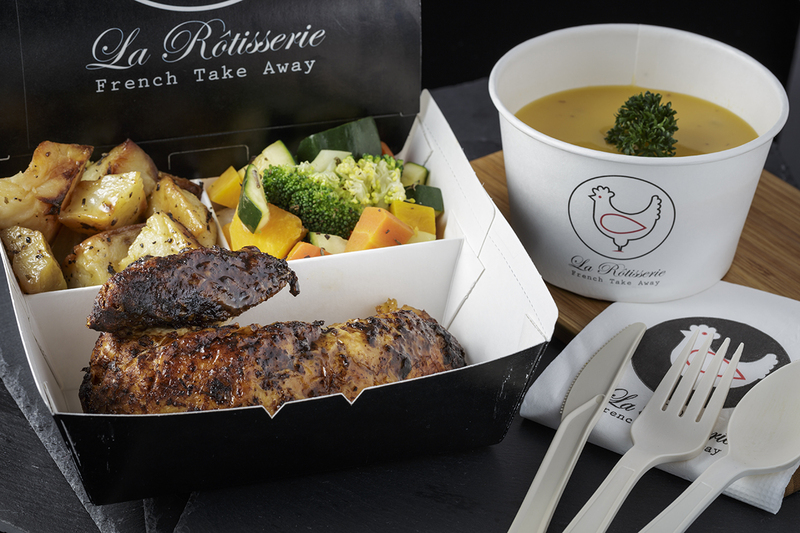 With a rotating menu to guarantee freshness of their ingredients, French takeaway La Rotisserie is an easy to-go choice for a quick meal. 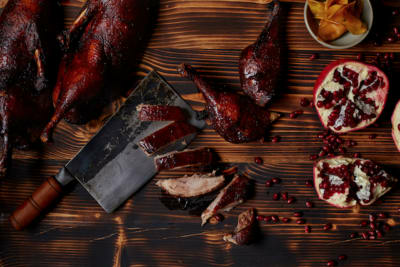 The portions are generous, the roasted chicken skin is crispy just the way we like it, the potatoes are fluffy, and, best of all, the price is good. $72 for a lunch set? I’m in. No frills, old-school Hong Kong-style diner. It's cheap, it's fast, it's good, and nothing's written in English, so you know it’s legit. Their scrambled eggs, fried with Hokkaido milk and topped with black truffle, are a hot pick. 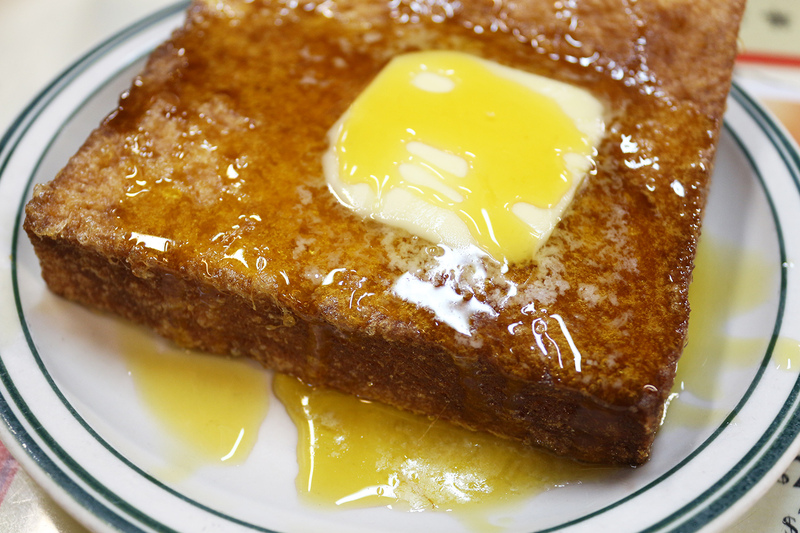 Their HK-style French toast is also a must-try; solidly crunchy on the outside and soft towards the middle, it soaks up the butter and syrup without being too soggy. We don't want no limp toasts! Inevitably, I will have forgotten about your favourite cheap eat in Wanchai, like that one place underneath that flyover that only opens up for 10 minutes every Thursday at 3:45 in the morning, but hey, feel free to comment below and add to the list. Sharing is caring.